Fifteen years ago, in Hamilton, Ontario, Canada, Elias Dummer helped to launch an inter-church student missions and worship movement that would shape his city and birth a band captivate audiences worldwide: The City Harmonic. 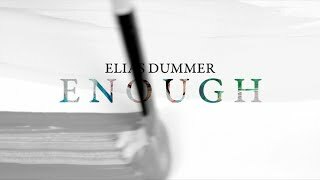 As the voice and songwriter behind songs like “Holy (Wedding Day)”, “Yours”, and “Manifesto" and many more, Elias worked to bring churches together in unity. 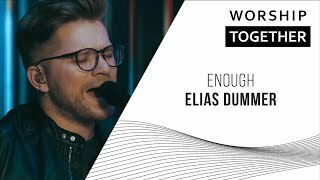 Today, Elias lives with his wife and five children in Nashville TN, where he continues to explore the relationship between worship and discipleship as he leads worship, writes, and trains worship leaders in the church he helped to plant - The Village UMC. His debut album as a solo artist, “The Work (Vol 1)” will be released February 8th 2019.